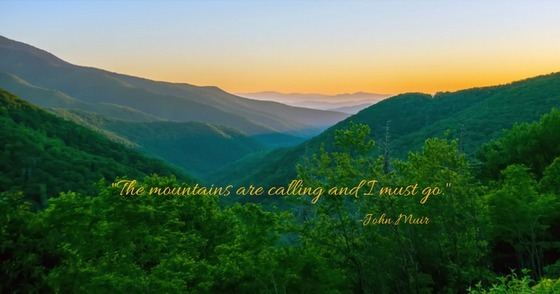 "Hike Amicalola Falls State Park to Georgia's tallest waterfall, the southernmost point of the Appalachian Trail, and a backcountry lodge on our favorite hiking trails." "Explore Jacks River Falls, a stunning, roaring, rocky waterfall in Georgia's Cohutta Wilderness, hiking the Beech Bottom Trail & Jacks River Trail." "Hike to two beautiful waterfalls at Helton Creek Falls on a short, kid-friendly, less-than-one-mile trail near Helen, Georgia." "The upper portion of Fall Branch Falls is a series of cascades that lead to a single major drop of some 30 feet, with the water plunging into a deep pool at the base of the falls." "Come and explore Vogel State Park, one of Georgia's oldest and most beloved state parks! Enjoy lots of fun outdoor activities"
"The Swinging Bridge over the Toccoa River is located on the Benton MacKaye Trail and the Duncan Ridge National Recreation Trail in Fannin County. It was built by the USDA Forest Service in cooperation with the Appalachian Trail Club in 1977, when extension of the Blue Ridge Parkway to Kennesaw Mountain was under consideration. " "An easy loop trail with a gorgeous waterfall, the hike to Turtletown Falls is one of the best in the Cherokee National Forest." "Long Creek Falls Trail is an almost 2 mile round trip trek that offers an easy-to-moderate climb "
"This mountain is one of North Georgia’s most popular day hikes, and it’s the highest-elevation summit on the Appalachian Trail in Georgia. Stunning views." Visit Brasstown Bald, the highest point in Georgia! 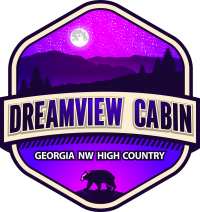 Copyright © 2019 Dreamview Cabin. Powered by WordPress. Theme: Accelerate by ThemeGrill.